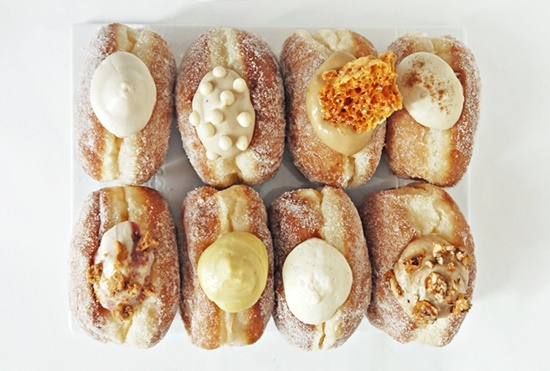 (SPOT.ph) We asked our readers to share with us their food discoveries over social media and what we saw was good! Scrumptious might be a better term, in fact. 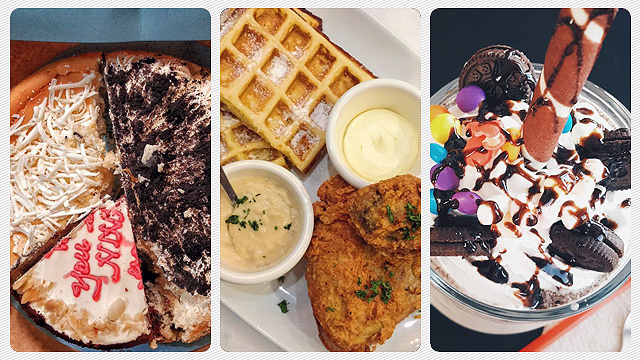 In this week’s round-up: salted egg ice cream, chicken and waffles, fried pig's face, and more! Don’t forget to hashtag #SpotMyFood to share your exciting yummy finds. This will bring all the boys to the yard. Give us a bowl of that (or two)! Why settle for one flavor? We'll wake up early for this. 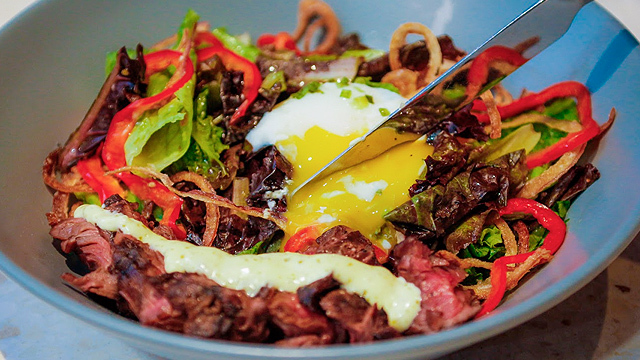 We definitely couldn't tell this was fried pig's face (and we don't care! ).